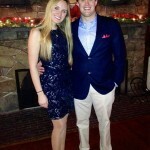 NoteMichelle is engaged to Joe Foley. 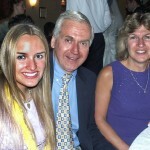 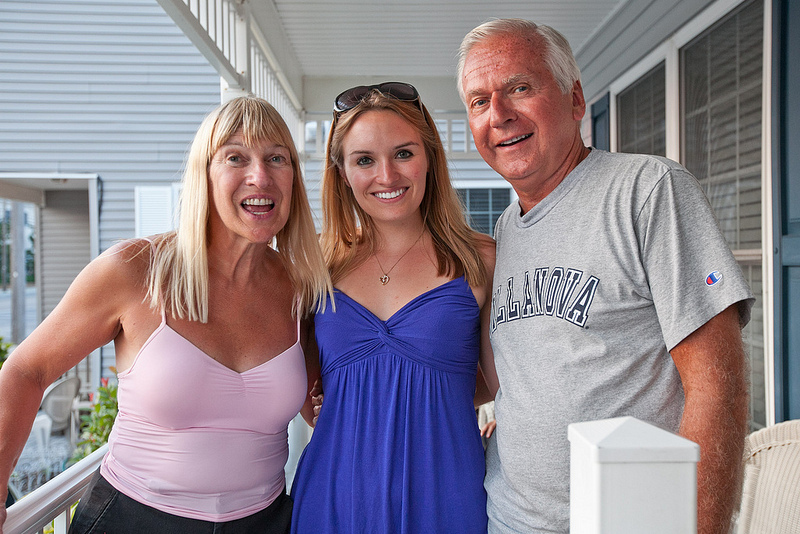 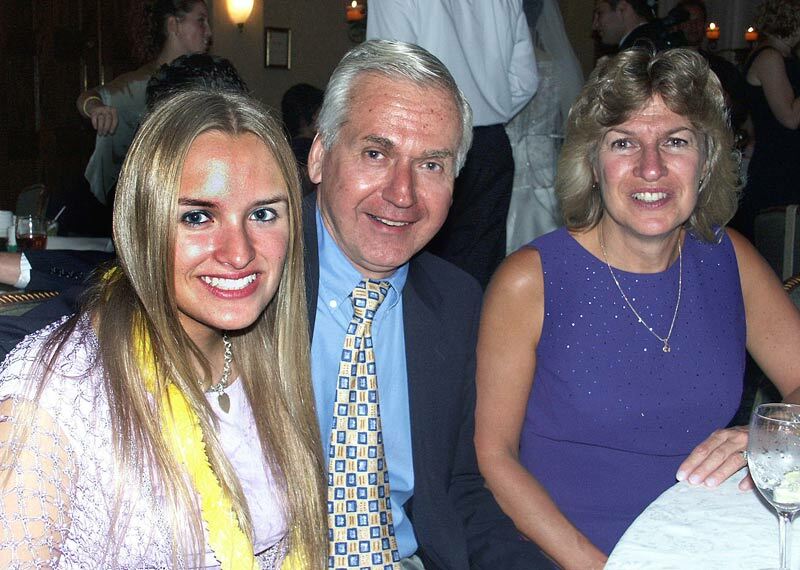 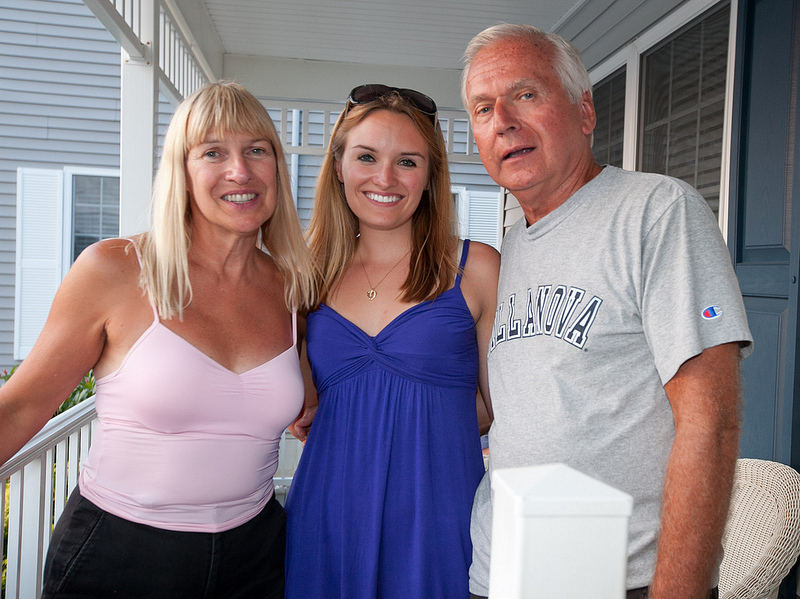 Greg and Carol Maciag with daughter Michelle. 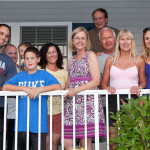 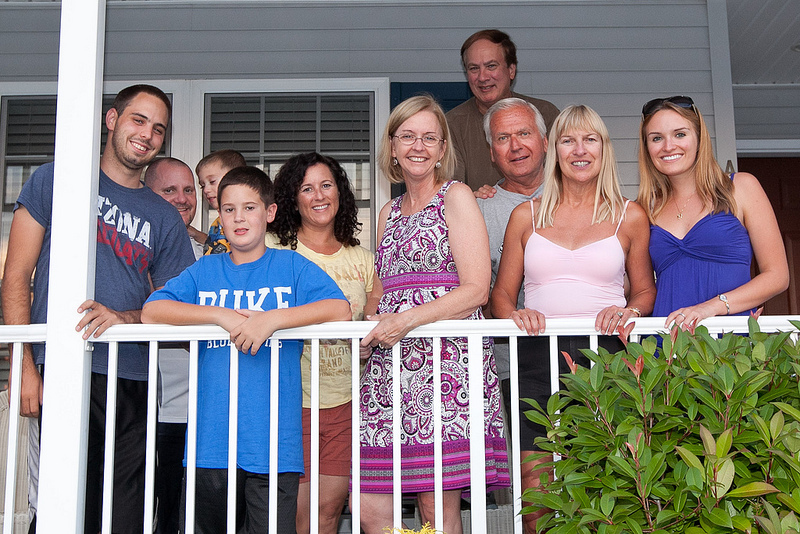 The Lasicas, Schiros and Maciags at the family reunion in Lavallette, July 2012. 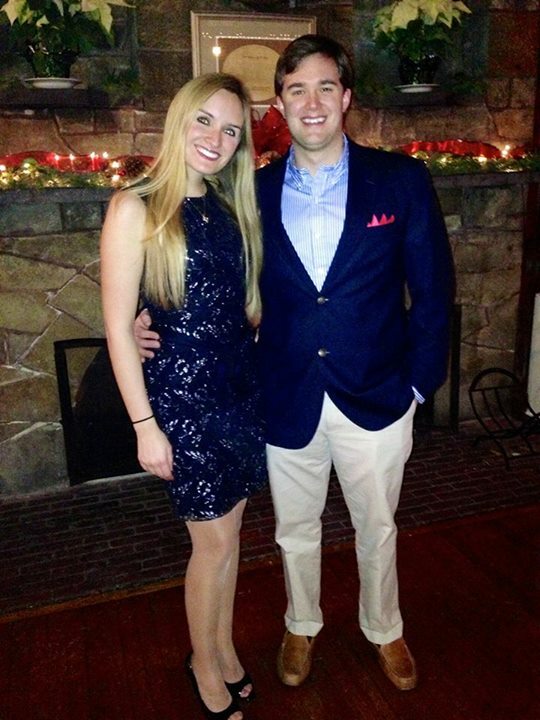 Michelle Maciag with fiance Joe Foley, December 2013.